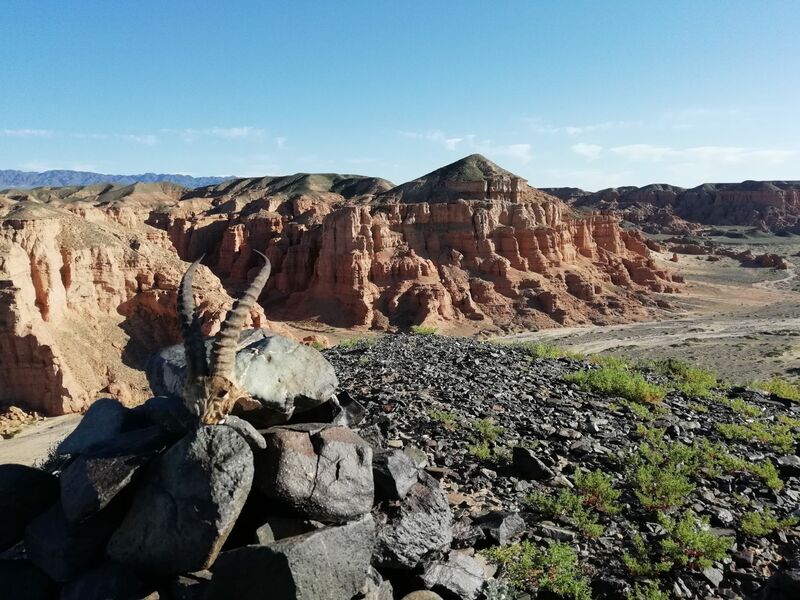 Tour description: This tour includes major travel routes in the Southern Gobi desert include the flaming cliffs at Bayanzag site following the trails of 1920’s American explorer Roy Chapman Andrews, Khongor Els sand dunes – the largest sand dunes in Mongolia and Yoliin Am or Eagly valley famous for its stunning beauty and rich flora and fauna and stunning beauty of Terelj National Park and cultural experiences. Breakfast at the hotel. 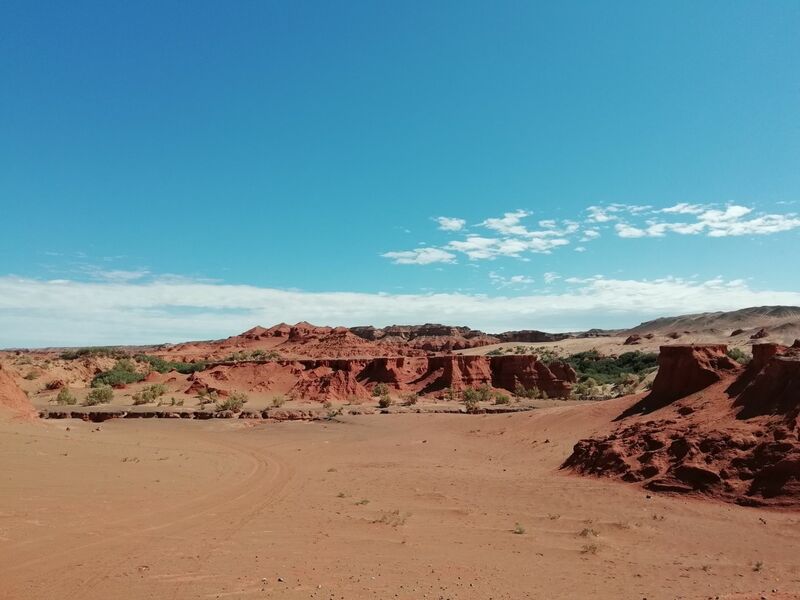 Transfer to the airport for your flight to the South Gobi. The Gobi is a desert like no other. 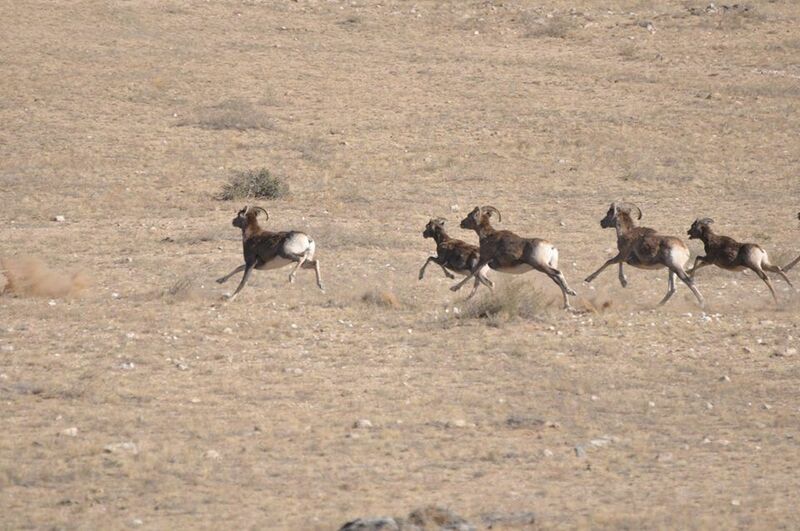 The Gobi desert is the least populated area of Mongolia and despites its arid climate, it supports a diverse array of bird and animal life. On arrival, you will be met and drive to Yoliin Am (Eagle Valley). This is a long valley with high cliff walls that shade some areas of the valley floor from the sun year-round, allowing stunning ice sheets to form. We’ll walk through the valley and see ibex grazing on the cliff faces. The wildlife in this area is abundant and desert plants are vibrant and varied. Overnight at Camp. Continue our tour to Terelj national park we will have an organized horse trek to visit nomadic families. There will also be time to explore this beautiful, scenery and turtle rock and Aryabalo temple. 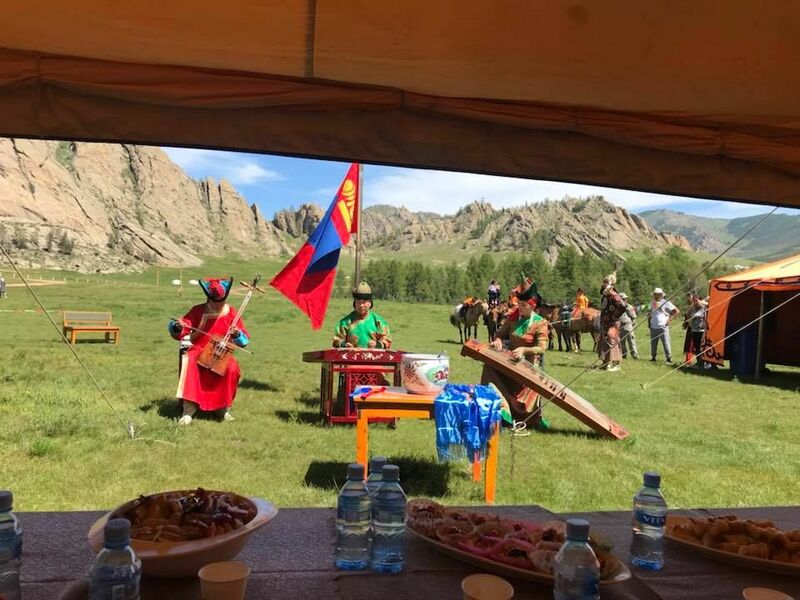 This evening, we will be entertained with a traditional folklore performance followed by a farewell dinner with a special Mongolian meal called ‘Khorkhog.’ This is mutton cooked slowly in a huge metal urn with vegetables, water and hot stones from a flaming fire. The meat becomes soft and tasty and the water turns into a thick, meaty broth. Overnight at camp. After a leisurely breakfast, we drive 50 km back to Ulaanbaatar. On the way visit Chinggis Khaan Equestrian monument which is dedicated to 800th anniversary of Mongolian Empire. Afternoon to do city tour in Ulaanbaatar, including a visit to the Bogd Khaan Palace, which is a series of beautiful traditional buildings in which the last religious King of Mongolia resided. Visit the Gandan Monastery with its huge gold plated Buddha; a symbol of Mongolian national pride and cultural revival. See the monks chanting, spin some prayer wheels and view the intricately embroidered thankas. Re-check in your hotel.